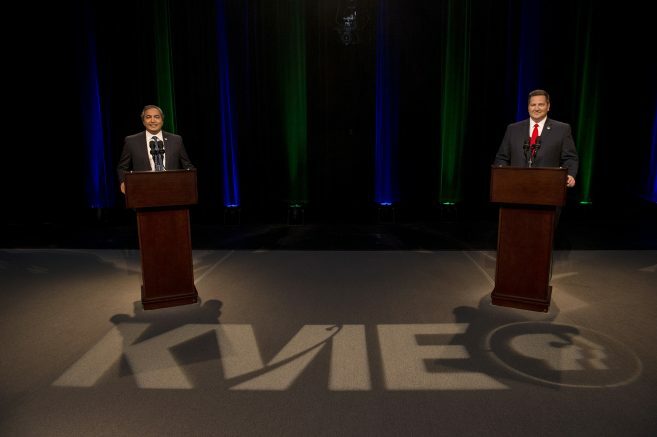 Congressman Ami Bera and Sheriff Scott Jones both said they do not support Proposition 64 during their debate on Tuesday at KVIE studio in Natomas. 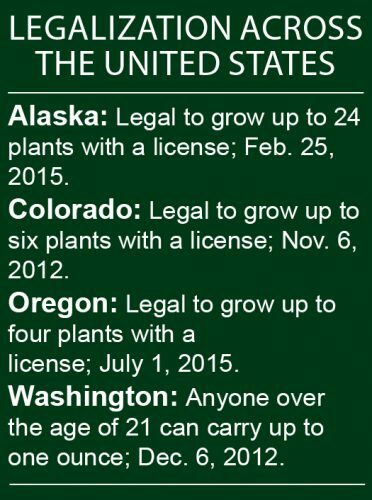 Proposition 64 would legalize recreational use of in Calif. for adults over the age of 21. Jones thinks that the potency of today’s marijuana is much stronger that it was 20 or 30 years ago and implied that most voters are not aware of this. He points to states such as Colorado and Washington as examples of the issues California may faced if Proposition 64 passes. Bera said he supports medical marijuana as a doctor although he has public health concerns centered around addiction. Nonetheless, Bera said that he will support the voters choice and that he supports criminal justice reform. Proposition 64 will be one of 17 California propositions on the ballot when voters go to the polls on Nov. 8. Be the first to comment on "Bera and Jones speak against legalization of marijuana"